Colliers Tyres stock all leading brands of tyres. 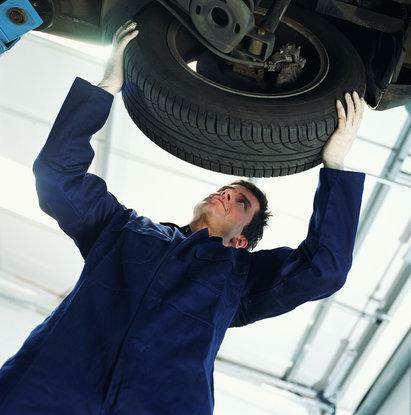 Our staff have years of experience in the field of both truck and car tyres. It is crucial to be aware of exactly when to replace an old tyre. Tyres are crucial in maintaining road safety. Anything below the legal tread depth limit of 1.6mm is a serious road hazard. 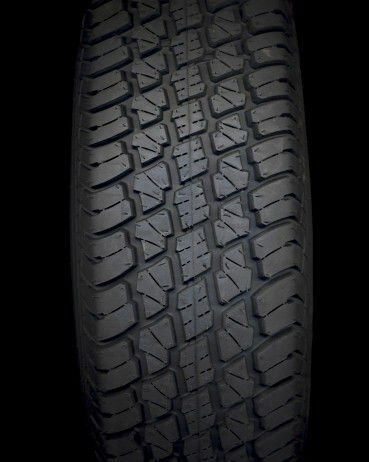 A new tyre typically has a tread depth of 8mm from the lowest point of the groove to the tyre tread surface. We also recommend that you check your tyre pressure level on a regular basis. 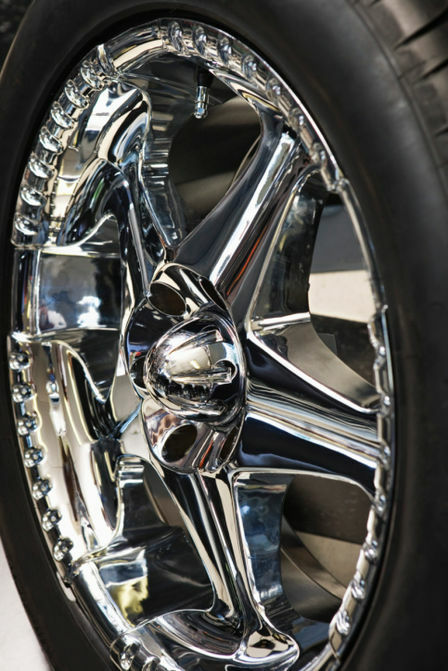 Low tyre pressure can increase fuel consumption and results in premature tyre wear. It also increases the likelihood of an accident. 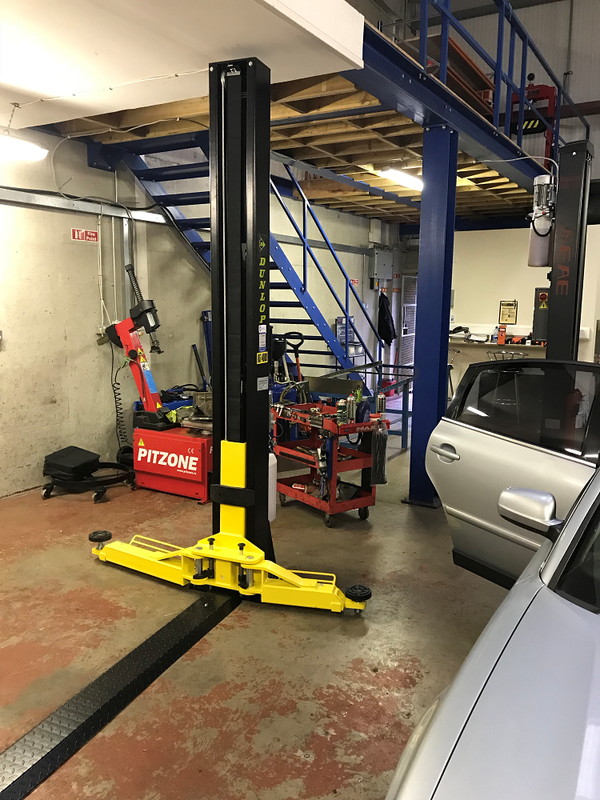 We provide an efficient service and with us you can be confident that your tyres are of the highest standard, correctly aligned and balanced, and ready for the road. We boast a wide selection of top-class products with a very good price/performance ratio. We now offer Breakdown Assistance across Dublin. Our main areas are Dublin 1, Dublin 3 and Dublin 24. We have you covered! Colliers Tyres are Winter Tyre Specialists. 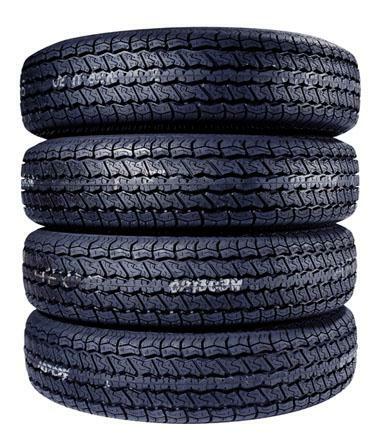 With a multitude of Winter Tyres available, Contact Us today to make sure that your car is ready for any weather this Winter! Punctures can be a problem at the best of times, but John Collier & Sons Tyres in Ballybough & Rathcoole in Dublin have the equipment to ensure your tyres are brought back to life and guaranteed to be as good and reliable as they were before the puncture. We use the best quality patches on the market and we also have the equipment to hot vulcanize your tyre if necessary . Call us for more information.